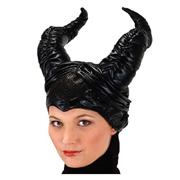 Maleficent is a 2014 dark-fantasy film directed by Robert Stromberg and produced by Walt Disney Pictures. 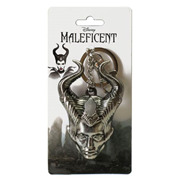 Starring Angelina Jolie as the eponymous villainess, the film is a live-action reimagining of Disney's 1959 animated film Sleeping Beauty. 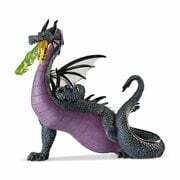 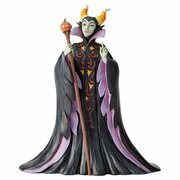 It tells the story from the perspective of the antagonist, Maleficent, and explores the untold story of the elements of her betrayal that ultimately turned her pure heart to stone. 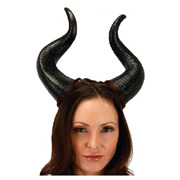 This article uses material from the Wikipedia article "Maleficent (film)" and is licensed under the GNU Free Documentation License.